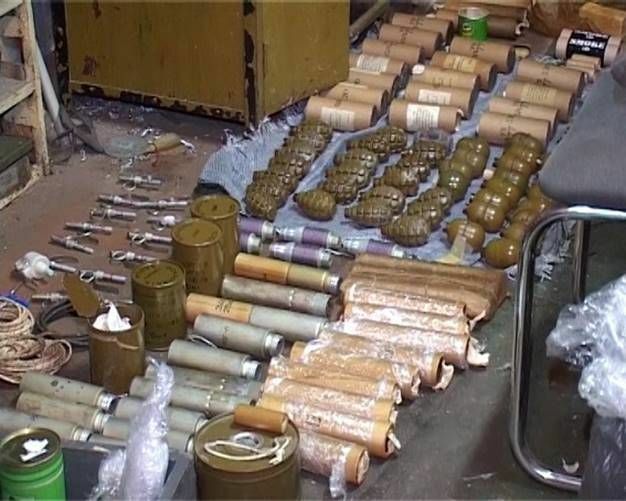 Kyiv police have found an arsenal of weapons and explosives in one of private garages in Podil district of the city. A local resident alerted police late Friday of some suspicious objects he noticed in a private garage, the press service of Kyiv National Police Department has told UNIAN. A bomb squad and police detectives were called up on the scene. The garage owner said he had been oblivious of what was stored there, as the garage had earlier been used by his brother, who died recently. 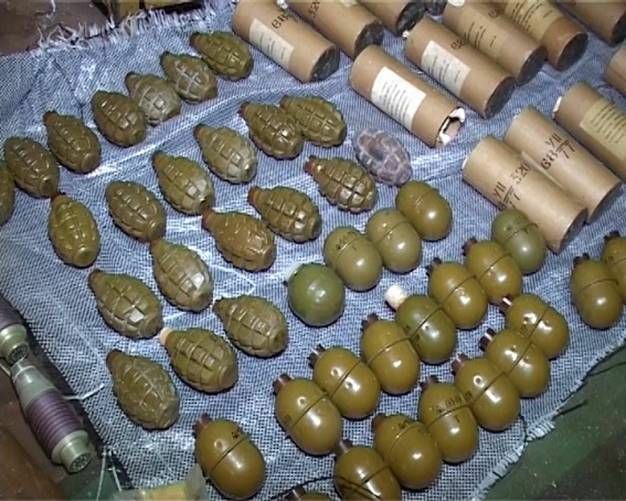 The experts seized almost 60 grenades: F1, RGD-5, FOG, RGN, RDG; grenade fuses, an EB, safety fuses and detonating cords, homemade electric sparks, plastic and solid substances, explosive packages, boxes of ammunition of various types and caliber, a homemade silencer, pistols, revolvers, and an air pistol. "All the dangerous objects and substances were taken for examination. It is likely they were brought to Kyiv from the zone of the Anti-Terrorist Operation. 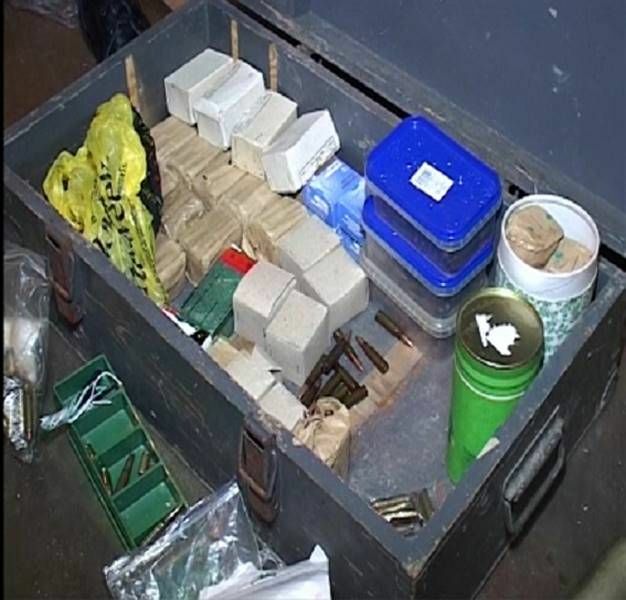 In addition, in the man’s house, various documents and schemes of planting explosives at various sites were seized. Now all this information is being thoroughly examined and checked. Our primary task is to find out whether the man had accomplices, and who they are," said Chief of the Kyiv National Police Department Andriy Kryschenko.